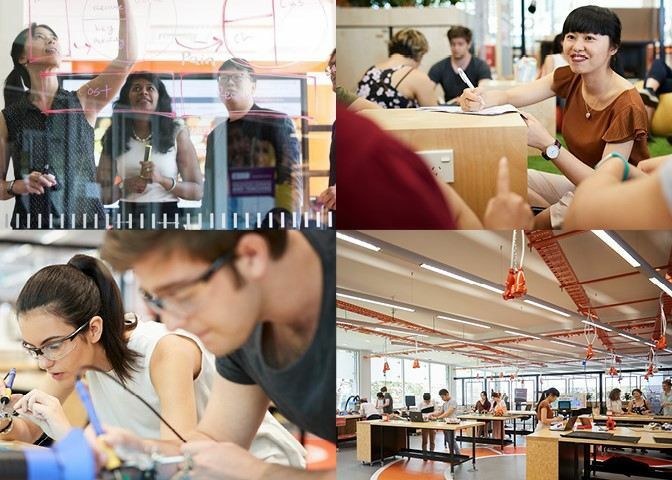 Unleash Space is a new, vibrant, Innovation and Entrepreneurship Hub with a state-of-the-art Create and Maker Space. 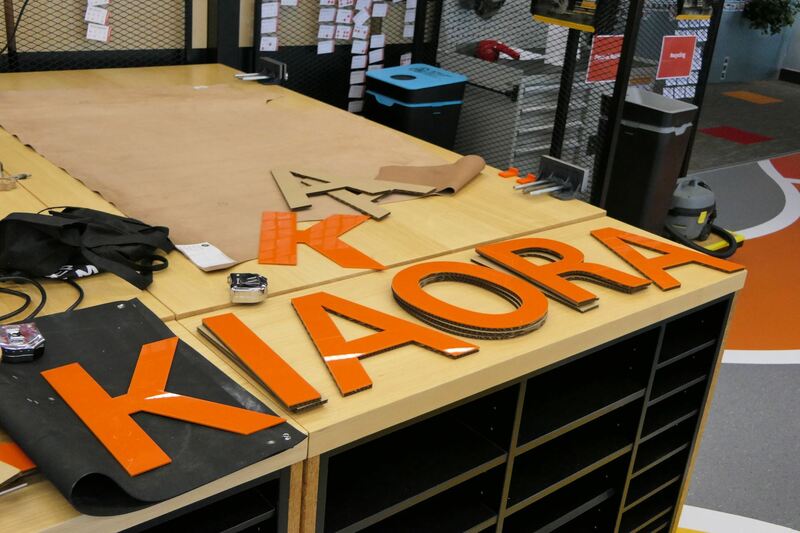 University of Auckland staff and students are invited to create, play, make, invent, experiment and do. 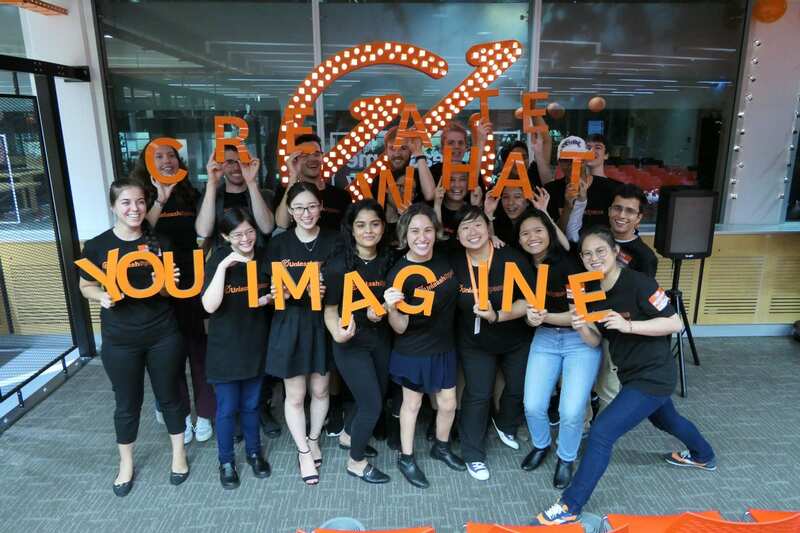 Unleash Space provides a supportive and fun environment that provides you with all the right tools, training and inspiration you need to unleash your potential. 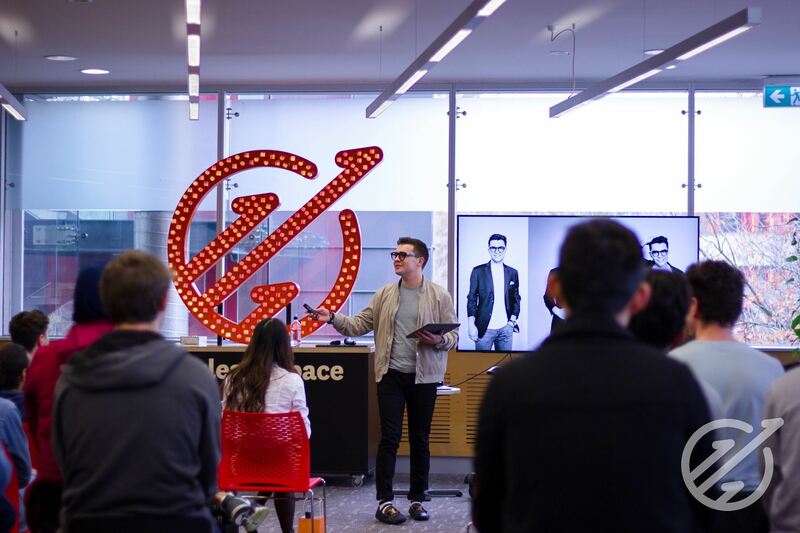 Unleash Space is free for staff and students from all faculties at The University of Auckland! 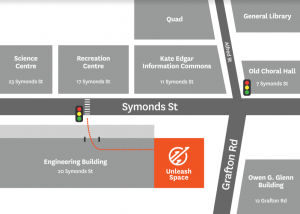 There is so much happening in Unleash Space – check out what’s on for session times and availability. 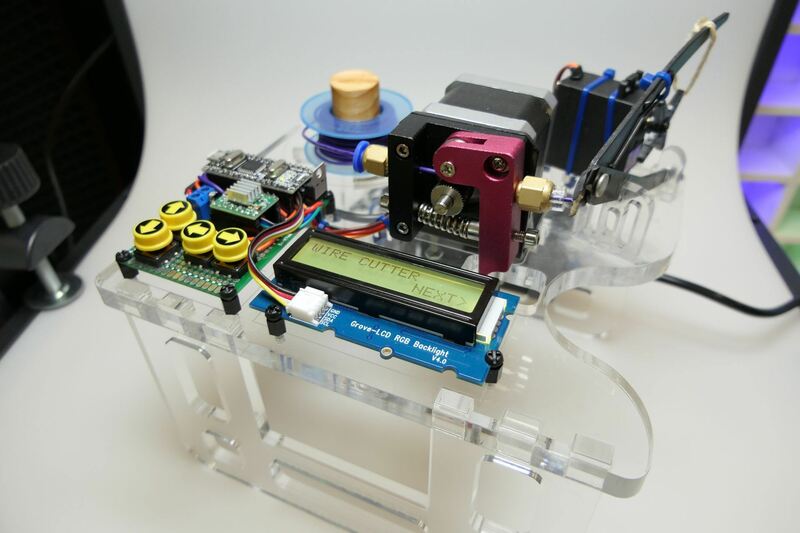 Or simply sign up and stay tuned via our newsletter. 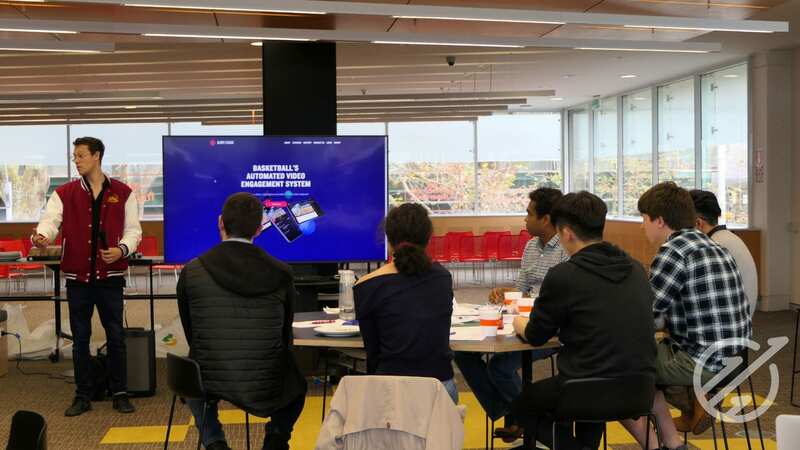 For aspiring innovators and entrepreneurs who sign up to receive updates from Unleash Space, there are meeting spaces, brainstorming spaces, experts and inspiration to work on your projects and ventures. Attend speaker events, participate in our programmes and attend community events. All are welcome! 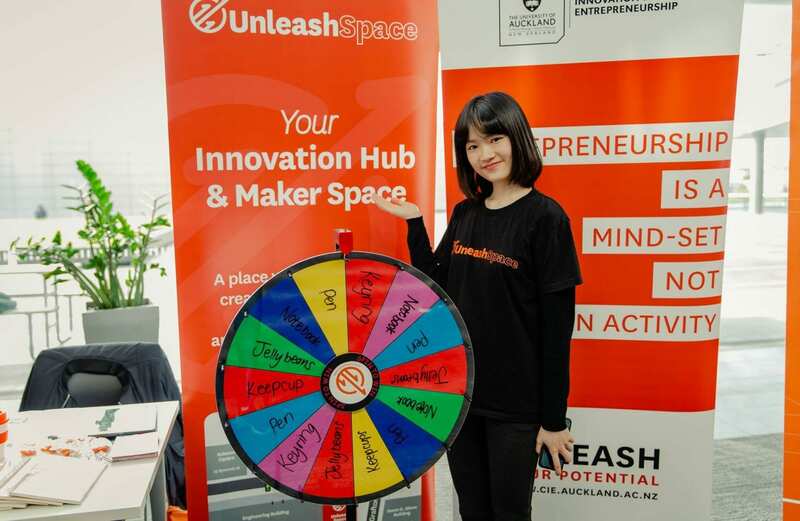 There are also bean bags, two bookable (email hello@unleashspace.ac.nz) meeting rooms, charge stations, whiteboards and AV equipment on wheels. 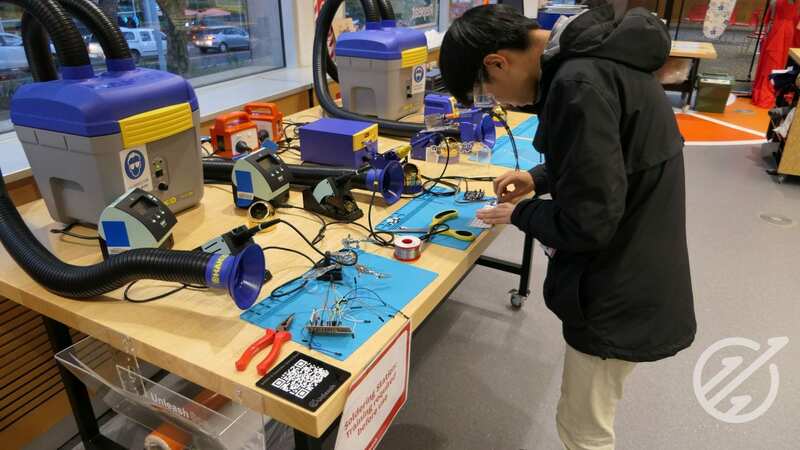 For makers, creators, builders, fabricators, and designers, gain access to the Create and Maker Space with state-of-the-art equipment. 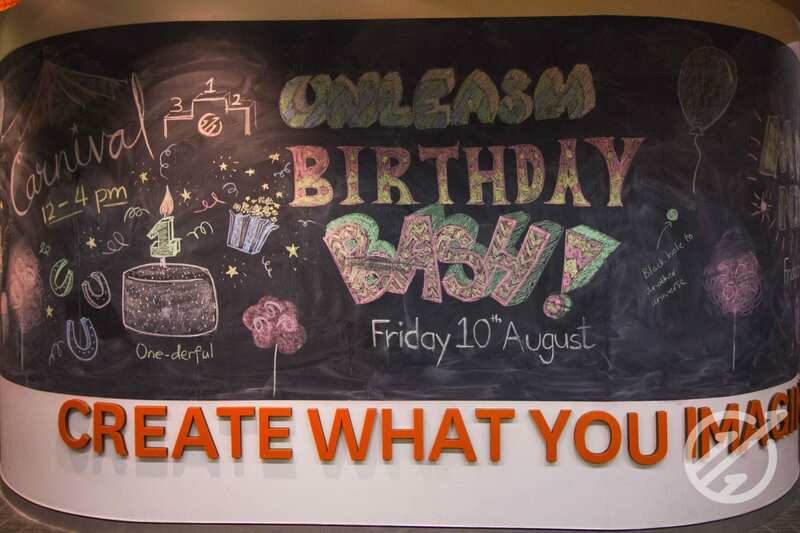 Sign up here in 20 seconds and stay up to date with all the events and activities happening at Unleash Space throughout the year!